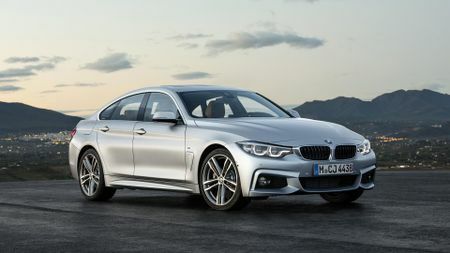 Ahead of the Geneva Motor Show in March, BMW has revealed its facelifted 4 Series. 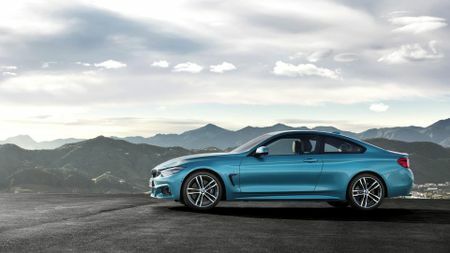 The changes apply across the 4 Series range, so include the two-door Coupe and Convertible (from £37,315), and the four-door Gran Coupe (from £32,525). Looks wise, the changes are only minor, but they include new headlight technology, with hexagonal full-LEDs – Bi-LED headlights are standard, with adaptive LED lights as optional. LED foglights and rear lights (which have been redesigned) are now standard, too, while the nose has been mildly refreshed, and there’s a new front and rear apron on the Luxury Line and Sport models. BMW is also offering four new design options for the 18- and 19-inch light-alloy wheels, with new wheels entirely for the SE, Sport and M Sport variants. And, there are two new colours in the mix – Snapper Rocks Blue (turquoise), and Sunset Orange. Inside, BMW has made a few subtle changes, too, with the air outlet surrounds, control panels in the doors, and the switch for the hardtop roof on the Cabriolet now in an electroplated finish. There are also new chrome trim surrounds on the air conditioning and audio controls, as well as a fingerprint-friendly high-gloss black cover panel on the centre console (keep a cloth to hand), and a new rim on the sports steering wheel. You can also deck the interior out with Night Blue, Cognac or Ivory White leather, and BMW has tweaked the infotainment system. As a result, there's a new user interface for the optional Navigation Professional system, and an optional digital cockpit. After it was updated last year, the same engine line-up as the outgoing model powers the facelifted 4 Series. 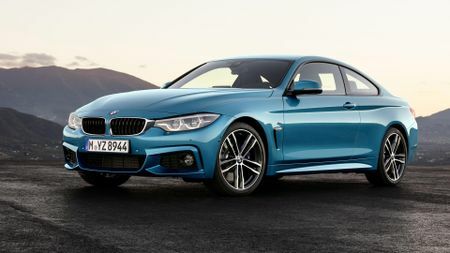 That includes three petrol and three diesel engines; and, depending on the model, the Coupe, Convertible and Gran Coupe can be specified with a six-speed manual or eight-speed automatic gearbox. 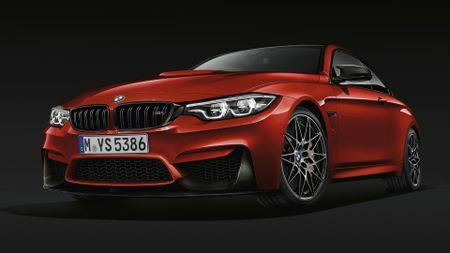 There’s also an M4 at the top of the range, available as both a Coupe and Convertible. It’s powered by a twin-turbocharged 3.0-litre in-line six-cylinder engine, developed 425bhp, or 444bhp with the optional Competition Package. The M4 coupe starts at £57,817, and the convertible starts at £61,910. 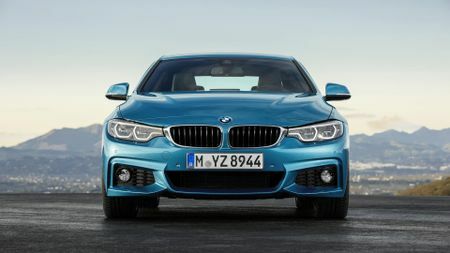 UK deliveries of the facelifted 4 Series are slated for April, with prices starting from £32,525. That’s around £700 more than the outgoing model, and makes the starting point of the new range expensive when compared with its closest rivals, the Mercedes-Benz C-Class (from £28,295), and Audi A5 (from £30,700). 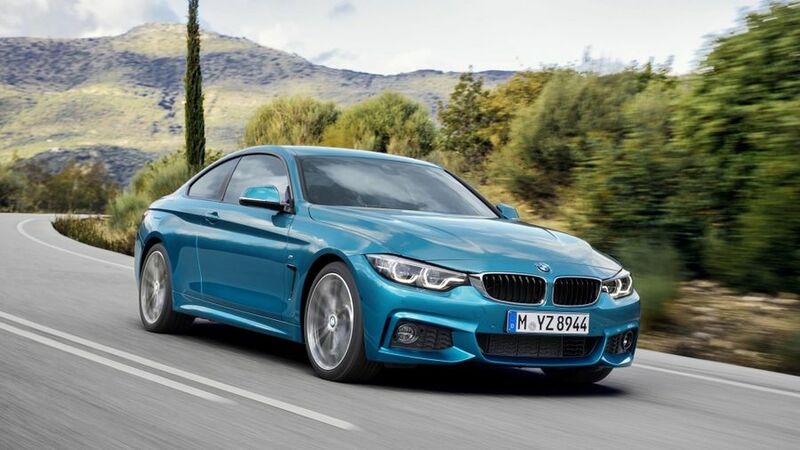 Interested in buying a BMW 4 Series?